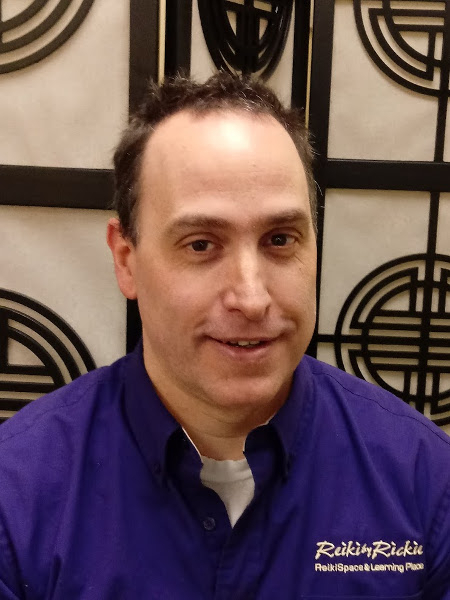 James is a Usui Reiki Master Practitioner. His passion for helping others helped lead his way to practicing Reiki. James's life has been transformed by his experiences with Reiki and he believes in sharing the lessons and unconditional love that he has found since making Reiki a part of his life. One of the greatest gifts that Reiki has brought him is "the ability to love and appreciate myself." James is a native of the Williamsport area and moved to the Harrisburg region about ten years ago, and still learning about all of the amazing opportunities that this area offers. He is a student of spirituality and life. He is personally continuing his education and training in a variety of fields, and he hopes that the learning never ends. James can be found at peace in a book, in the woods or playing with his grandchildren. Lisa is a Reiki Master Practitioner. She is also certified in Reiki Voice, Foot Reflexology and in Angel Card/Angel Tarot Card Reading. Lisa’s interest in Reiki, natural healing and the energy that surrounds us began with her first reiki session. “I was introduced to Reiki at a very low point in my life. That first Reiki session was an emotional release. I was able to begin the process of letting go. Years of stress, anxiety and tension began to fade and allowed space in my life for joy again.” Lisa now wants to share that joy with everyone. Nothing makes her happier than watching her client’s stress fade away during a session. Lisa’s wish is that Reiki will change her clients’ lives, as it has helped to change her life for the better. “I am a much happier woman and have a better ability to handle life’s challenges, little or big! I love sharing Reiki with others and talking about how the healing energy made them feel after their session.” Lisa has also added the complementary modalities of Foot Reflexology with a Certification from the Valley School of the Healing Arts, and a certification in Reiki Voice to enhance her Reiki practice. Since seeing Angel cards for the first time at her first Reiki session, Lisa has been drawn to them. “I still have photographs on my phone of the Angel Cards that Rachel drew from the deck before she even met me at my very first Reiki Session all those years ago. I could not believe that the messages on the cards spoke such truth to me.” Lisa is now certified in both Angel Card and Angel Tarot Reading. She uses her intuition and asks for guidance from the Angels to provide clarity and give a spiritual and uplifting experience with each reading. In addition to her Reiki practice, Lisa writes poetry and takes time for quiet meditation. She loves to learn new things and can often be found at a workshop or with her ‘nose’ in a book. Melissa is a Reiki Master, and has earned certifications in Reiki Sound and Reiki Voice. She is also a Registered Nurse. Melissa has been on a spiritual journey all of her life….and discovering the Reiki way of living feels like “coming home” at last! Finding her authenticity through Reiki has deepened and expanded Melissa’s voice and her lifelong writing passions. In addition to Reiki, Melissa loves nature, hiking, animals, music and piano. Melissa became aware of her gifts of healing and intuition at a young age. As the years went by, she used these gifts to help many others. This was rewarding, but eventually the endless giving without self-care exhausted the supply. Melissa became aware that in order to be able to help others, she had to be “filled up”. Her own healing journey began when she discovered Reiki. It opened an exciting journey of self- discovery, and the understanding of how critical self- care really is. By choosing to receive Reiki treatments, Melissa saw her body and spirit gradually settle into a place of beautiful balance. And in that space, there is so much more to give and share!!!!! 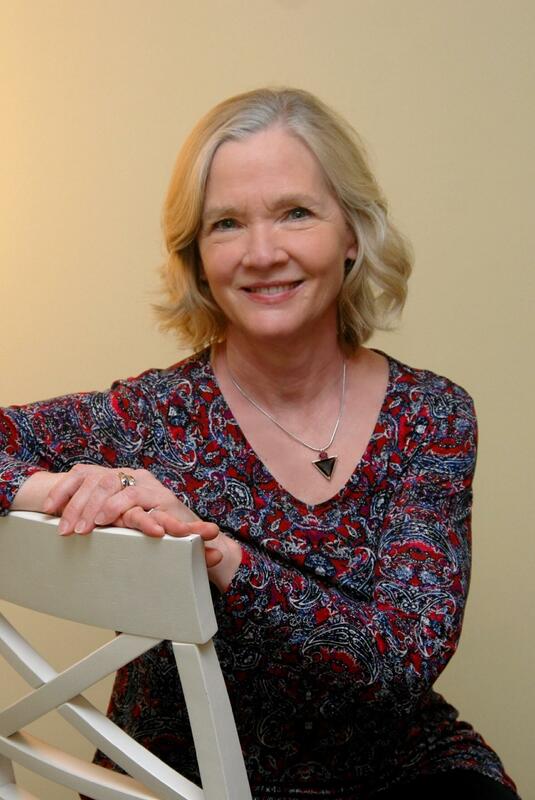 Nancy is a Reiki Master/Teacher with a passion for serving others. Reiki first discovered her several years ago, when she began receiving regular sessions for help with chronic pain issues. Soon, she was ready for her first attunement so she could dedicate a daily practice of self-care and has not looked back! Reiki has been a vehicle to finding true joy in everything in her life, and given her the ability to live in a heart-centered way, every day. Living Reiki has been a calling, a privilege, and at its core, pure love. More than anything, she wishes to share that beautiful Reiki glow with others! 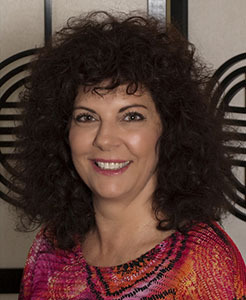 Recently, Nancy has added the option of ReikiVoice to her Reiki sessions, and is also a certified Reflexologist. 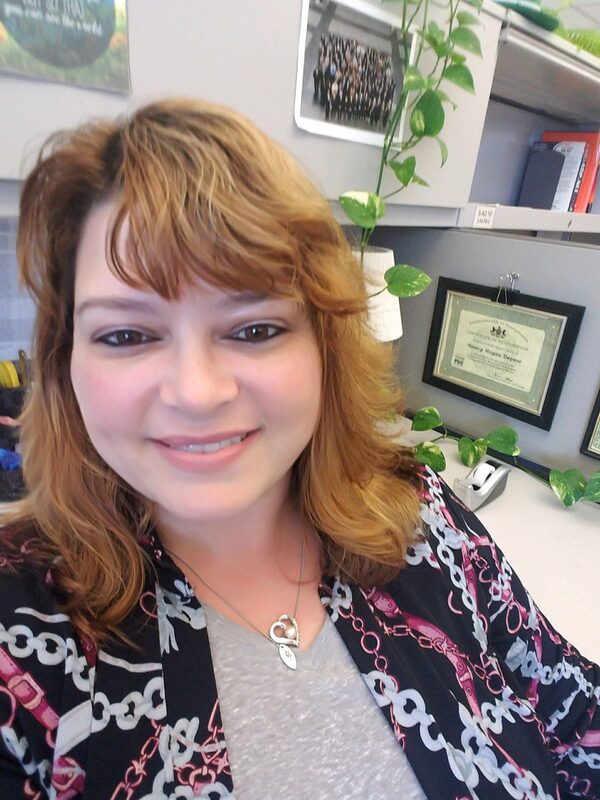 In addition to her Reiki practice, Nancy is a full-time Business Analyst and also enjoys exercising her creativity through graphic and web design for local, small businesses. 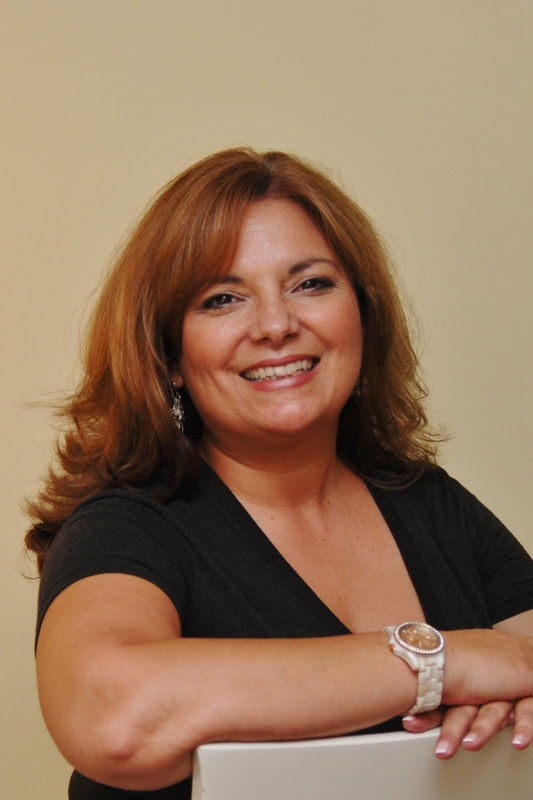 Tracey is a Reiki Master/Teacher and a PA State licensed aesthetician. Tracey’s passion lies in healing, encouraging everyone to feel beautiful! She feels the gentle healing energy of Reiki has provided her with the “survival tool” of life. It is her mission to share a philosophy of unconditional love, peace, joy and beauty, encouraging every woman and man to achieve their desires and goals. A native of the Harrisburg area, Tracey enjoys time spent with family and friends, reading, walking and beach vacations. She also teaches all levels of Usui Reiki and facilitates personal growth workshops and meditations. Tracey strives to make sure that every human being leaves her presence feeling special. Yolonda is a Usui Reiki II practitioner. Her journey into reiki began 20 years ago as one of her many hobbies. But after she felt the positive effects of reiki in her life she wanted to share it with friends and family. Yolonda has always had a passion for helping others and find it humbling to witness the melting away of stress and anxiety that reiki provides on her clients. As a reiki practitioner Yolonda is eager to share her ministry with others who are seeking balance, peace and since of well being. 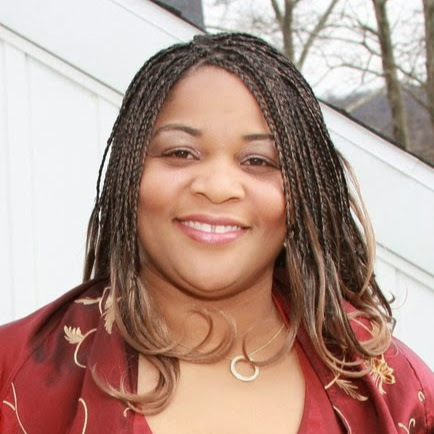 As a native of Kentucky, Yolonda moved to the Harrisburg area many years ago. She is married and has 3 daughters and loves to share reiki with them and her animals. Her other interests include reading, singing Opera, and being an initiate of the Modern Mystery School which embodies an ancient tradition of service, compassion and empowerment.